No trip to the Texas Gulf Coast is complete without an exciting saltwater fishing trip and here's your chance to find out how exciting Matagorda Bay fishing can be! 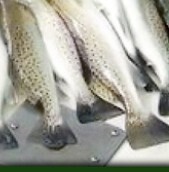 Matagorda Bay fishing guides Capt. Charlie Paradoski caters to the experienced and novice angler alike. Capt. Charlie Paradoski has many years of experience and knowledge fishing the waters of the Matagorda Bay system, that special "know-how" that insures you'll have a successful Matagorda Bay fishing trip. 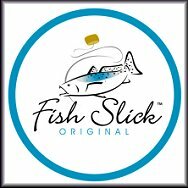 His goal is always "customer satisfaction" and he works extra hard to see that you and your group have an exciting, fun filled fishing trip. Capt. 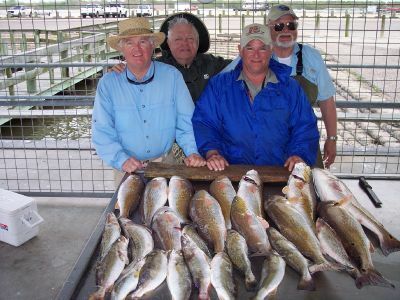 Charlie is renowned for his fishing expertise and he has been the subject of many outdoor and recreation news publications, some of which include Texas Fish & Game, Gulf Coast Connections, Houston Chronicle, and many more. Large Groups, Family Groups, Corporate Events Welcomed! Capt. Charlie Paradoski's New Boat! 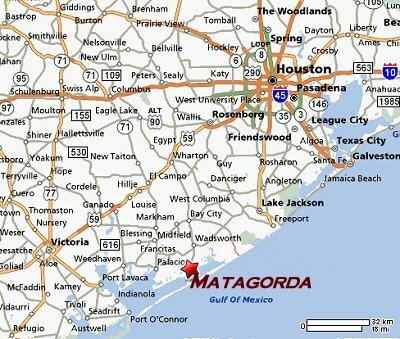 Come join us on an exciting Matagorda Bay fishing trip on the waters of the Matagorda Bay Complex. 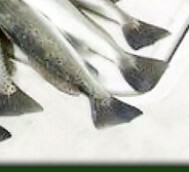 You will be fishing from a new 2008 Triton LTS boat or wade fishing with professional Matagorda Bay fishing guide, Capt. Charlie Paradoski. Our trips depart from Matagorda Harbor at daybreak.